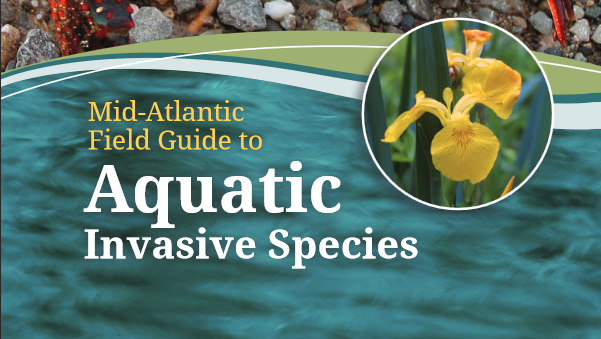 The Mid-Atlantic Panel on Aquatic Invasive Species (MAPAIS) works to uphold its mission by serving our stakeholders and constituents within the Mid-Atlantic region. Through its funding, MAPAIS has supported individuals and organization to create resources for stakeholders to utilize in education, identification and eradication efforts of aquatic invasive species. The resources listed below come from a variety of sources, including our own panel projects, our funded projects, and our partners. Below are links to resources created directly by the panel. For more information about our panel projects, please see our panel project page. Below are links to a select subset of the resources from panel funded projects. For more information about the individual projects, please see our research project page. Below are links to helpful resources created by partner organizations. Individual state management plans can be found on the state management plans page.